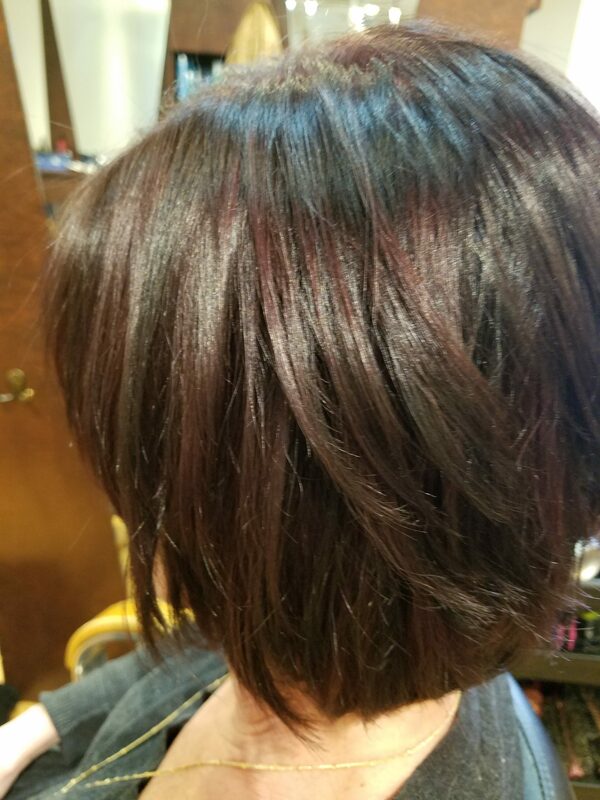 I used colorplex today on all my hair colors, the result was beautiful. All colored hair ended up soft, smooth and shiny. I was impressed with results. Easy to use for the stylist and great for clients hair.